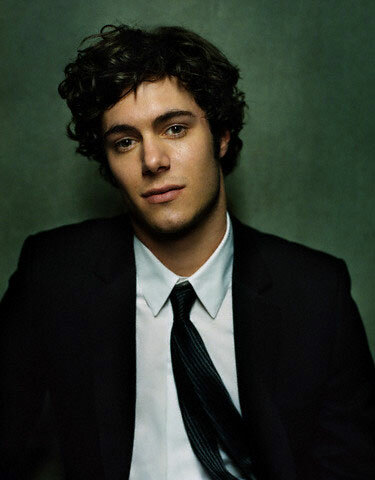 Adam Brody is an American actor and musician. He is known for starring in the television series The O.C. and Gilmore Girls. Adam’s parents, Valerie (Siefman) and Mark Brody, are both Jewish, and are both originally from Michigan. Adam had a Bar Mitzvah ceremony. He is married to actress Leighton Meester, with whom he has a daughter. Adam’s paternal grandfather is Bernard W. “Bernie” Brody (the son of Jacob Brody and Minnie Klein). Bernard was born in Michigan. Jacob was born in either Poland or Russia, to Jewish parents, Boric Brody and Minnie. Minnie was also a Jewish immigrant, also from either Poland or Russia; her father’s name was Samuel. Adam’s paternal grandmother is Lenore/Lee Yovitz (the daughter of Max Yovitz and Fanny Yovis). Lenore was born in Michigan. Max was a Russian Jewish immigrant. Fanny was also born in Russia, to Jewish parents Meyer Yovis and Anne. Adam’s maternal grandfather was Harold W. “Harry” Siefman (the son of Jacob “Jack” Siefman and Lillian/Lily Weinswhite). Harold was born in Michigan. Jacob and Lillian were both Jewish immigrants from Eastern Europe (either Poland or Russia, depending on the census). They moved to England, then Canada, and then Michigan, where Harold was born. Adam’s maternal grandmother was Beatrice Ceceile Waxman (the daughter of Louis Waxman). Beatrice was also Jewish. He was cute back in his OC days.